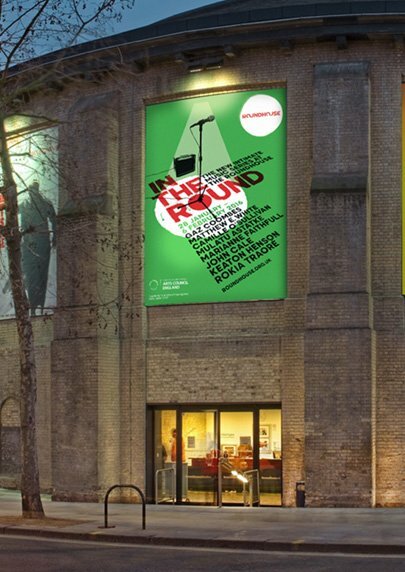 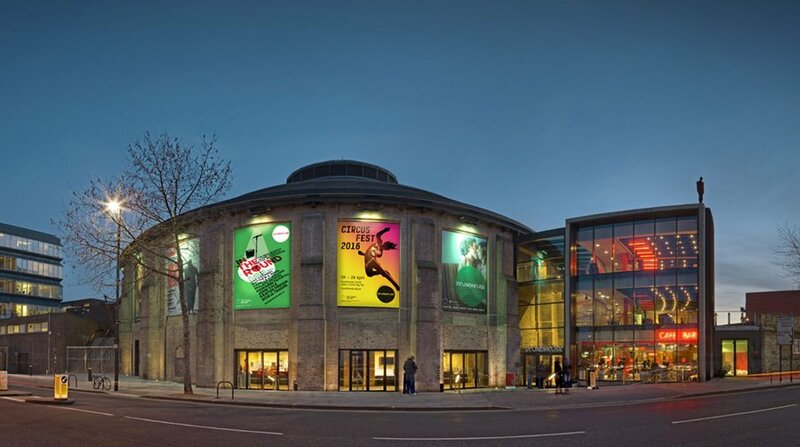 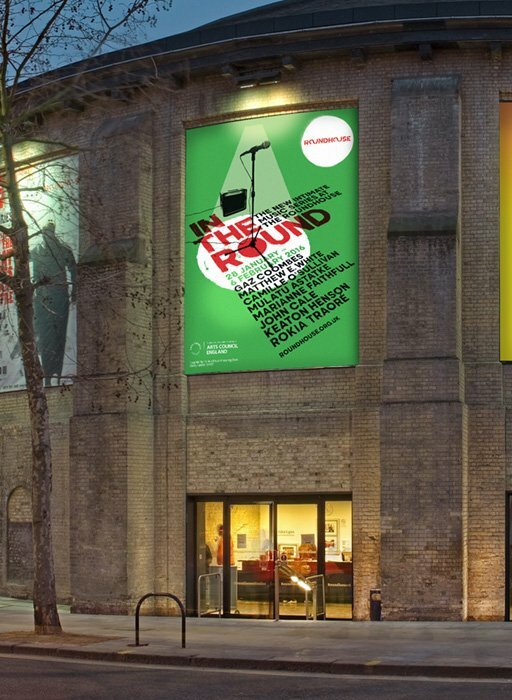 In the Round is a new music series at the popular London venue the Roundhouse. 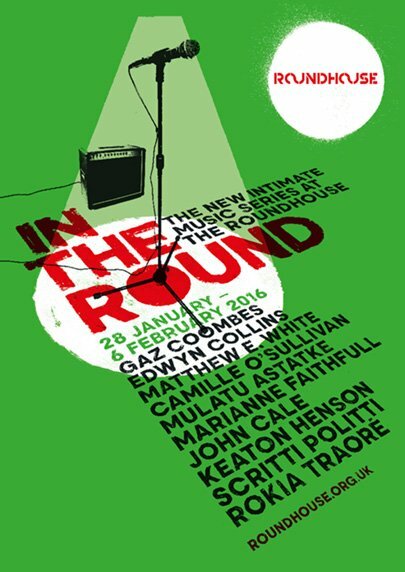 Taking advantage of the unique architecture, ten artists perform a more intimate set, in the round, over ten consecutive nights. 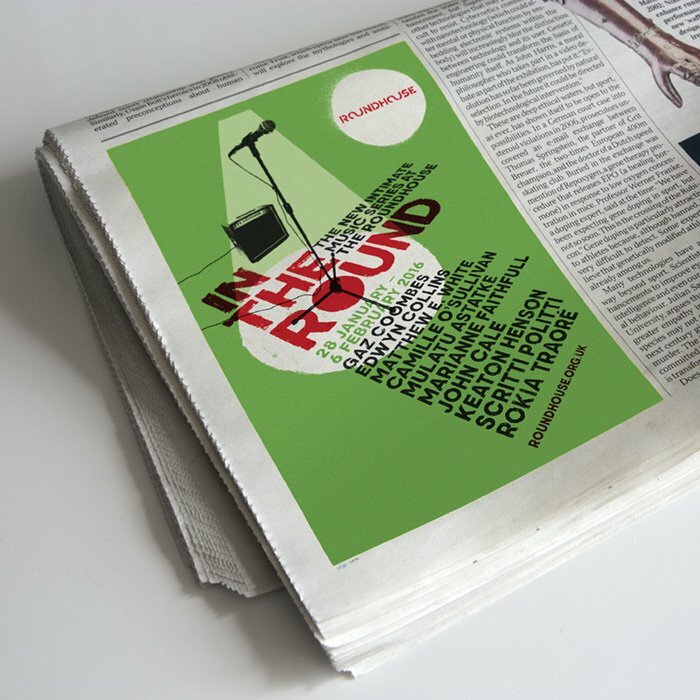 Intro designed an identity and promotional material for the series, that aims to evoke a feel for both the venue and the intimate nature of the performance space. 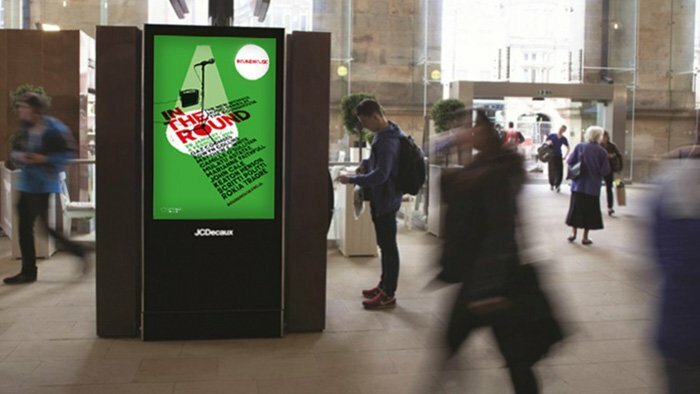 Promotional materials included banners, posters, flyers and press and digital ads.